In 2018, the Red Bull Air Race World Championship will make eight stops around the globe, featuring classic series destinations and exciting surprises like a premiere in Cannes – the first French race in the history of the sport. Here’s a preview. On 2-3 February, the campaign for the 2018 World Championship will take flight with a record 11th consecutive season opener in Abu Dhabi, UAE. Next: Cannes rolls out the red carpet for the series’ long-awaited debut in France on 21-22 April. With French pilots in both the Master Class and the Challenger Class – including the first woman to compete in the series, Mélanie Astles – the 370 km/h action over the Riviera will undoubtedly mark one of the high points of the season. 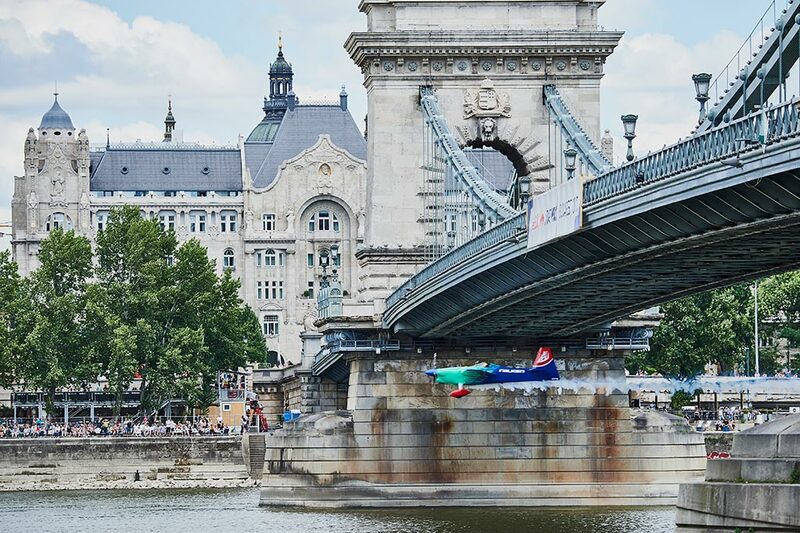 In May, the towering 25-meter Air Gates will rise at another European location, still under wraps, for the third stop of the season; while the midpoint will be celebrated as the raceplanes once again speed under the iconic Chain Bridge in Budapest, Hungary on 23-24 June. The 2017 World Champion Yoshihide Muroya of Japan – the first Asian pilot ever to claim the overall title – is sure to be the center of attention when the second half of the calendar kicks off with a race in Asia slated for August at a location to be announced. Then on 25-26 August it’s a return to Kazan, Russia, where the World Championship ignited the passion of the country’s motorsport fans with a maiden race in 2017. The final two stops will criss-cross the globe, with a showdown on 6-7 October at the USA’s famed Indianapolis Motor Speedway for the third year in a row, followed by the high drama of a November season finale, which will make history as the first to be held in Asia (location TBA). 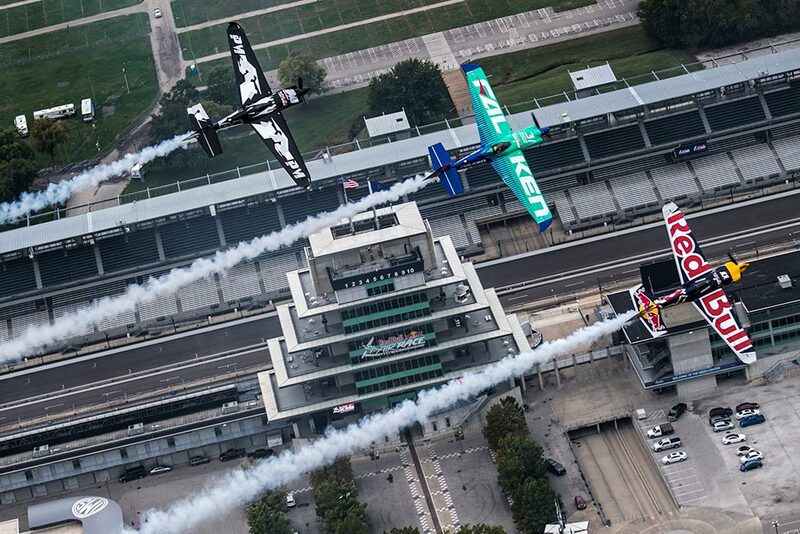 For all the latest news and information, including tickets, visit www.redbullairrace.com. 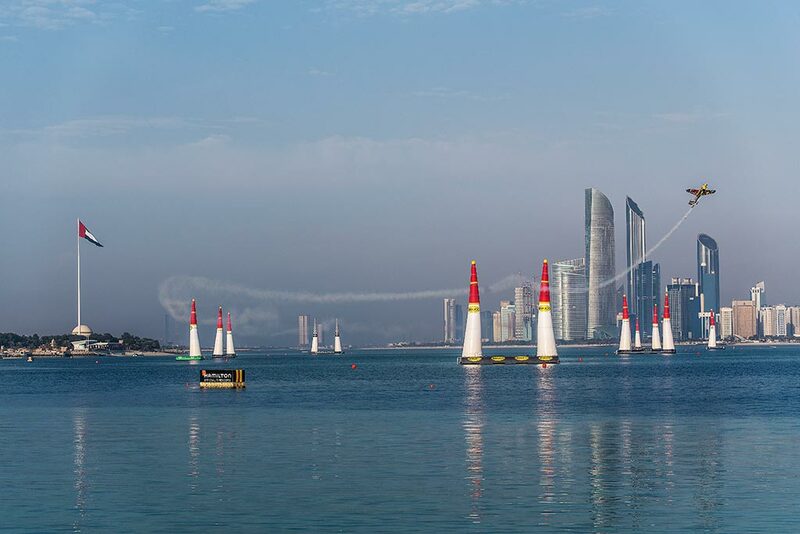 Created in 2003, the Red Bull Air Race World Championship has held more than 80 races around the world. The Red Bull Air Race World Championship features the world’s best race pilots in a pure motorsport competition that combines speed, precision and skill. Using the fastest, most agile, lightweight racing planes, pilots hit speeds of 370kmh while enduring forces of up to 10G as they navigate a low-level slalom track marked by 25-meter-high, air-filled pylons. In 2014, the Challenger Cup was conceived to help the next generation of pilots develop the skills needed for potential advancement to the Master Class that vies for the World Championship.